Did we mention he's a bonafide action star now too, thanks to The Maze Runner films? 24. 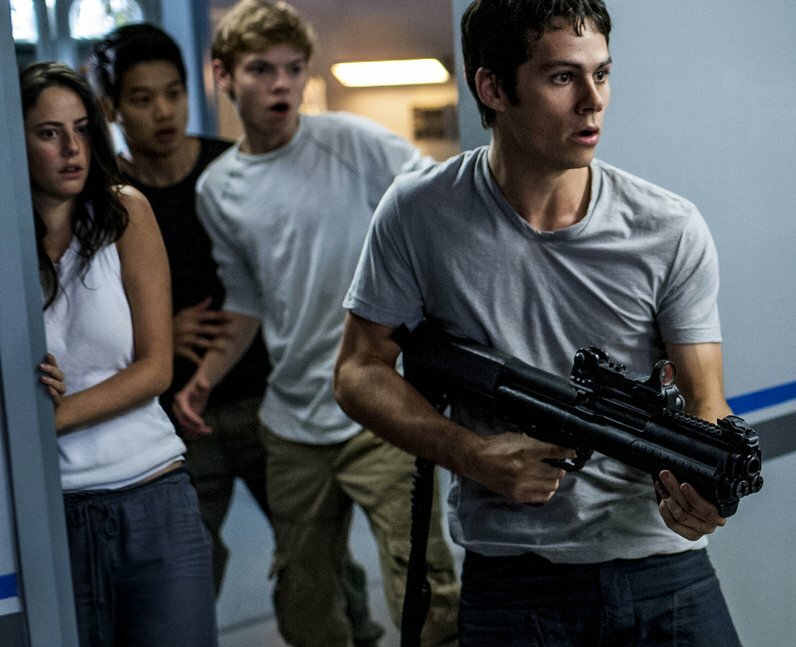 Did we mention he's a bonafide action star now too, thanks to The Maze Runner films?